Eldred Street is hell bent on turning a walker's legs to jelly. 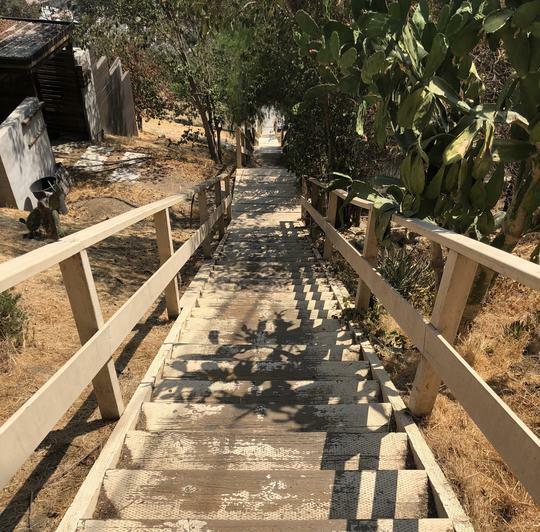 Not only is it the third steepest street in the world (beating out all streets in San Francisco), but at the top of Eldred are these historic wooden steps--196 of them. Bring good shoes and get ready for some serious huffing and puffing. 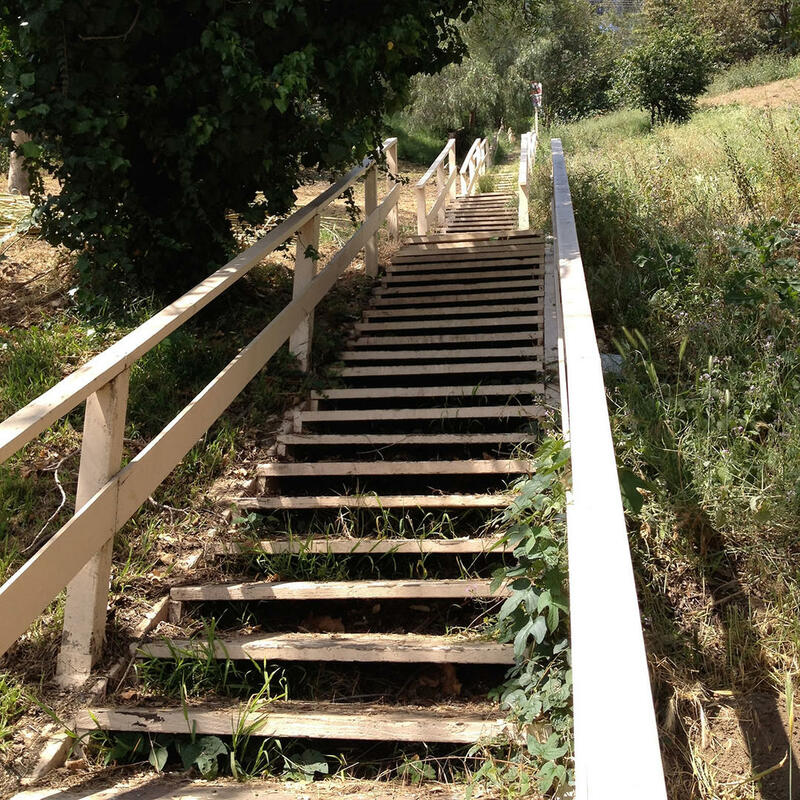 Didn’t seem like a lot of stairs at first but wow I was wrong.